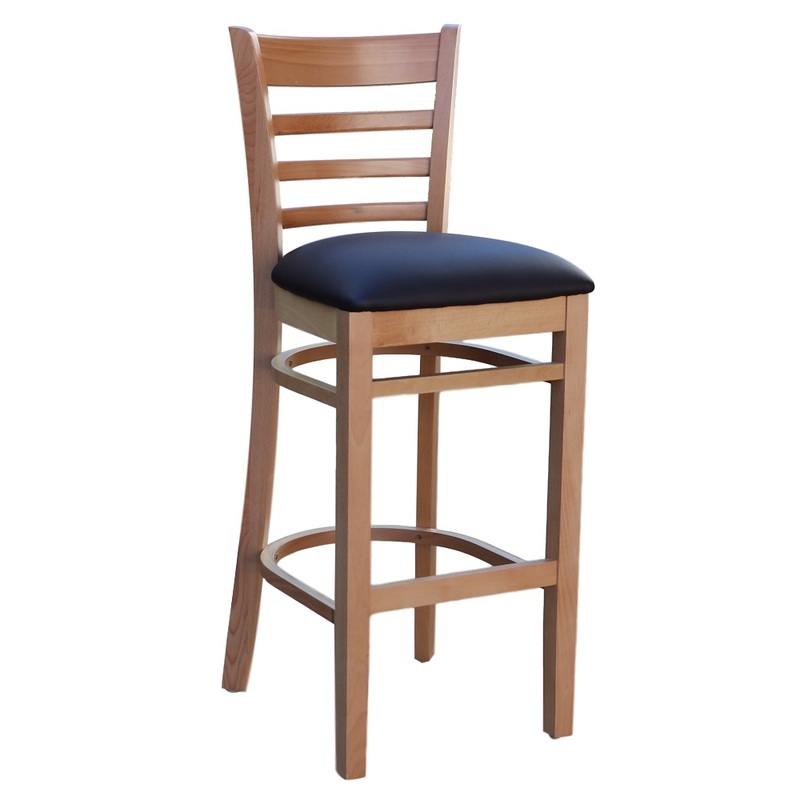 The Duraseat Florence Barstool Vinyl Seat has a strong solid European beech wood frame sourced from Germany. 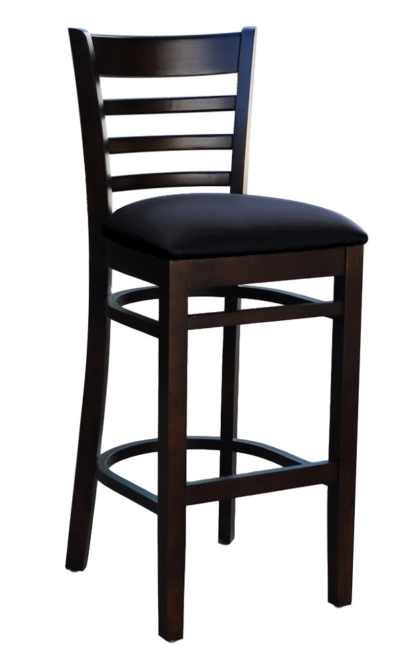 It is a well built comfortable stool designed to withstand commercial use. 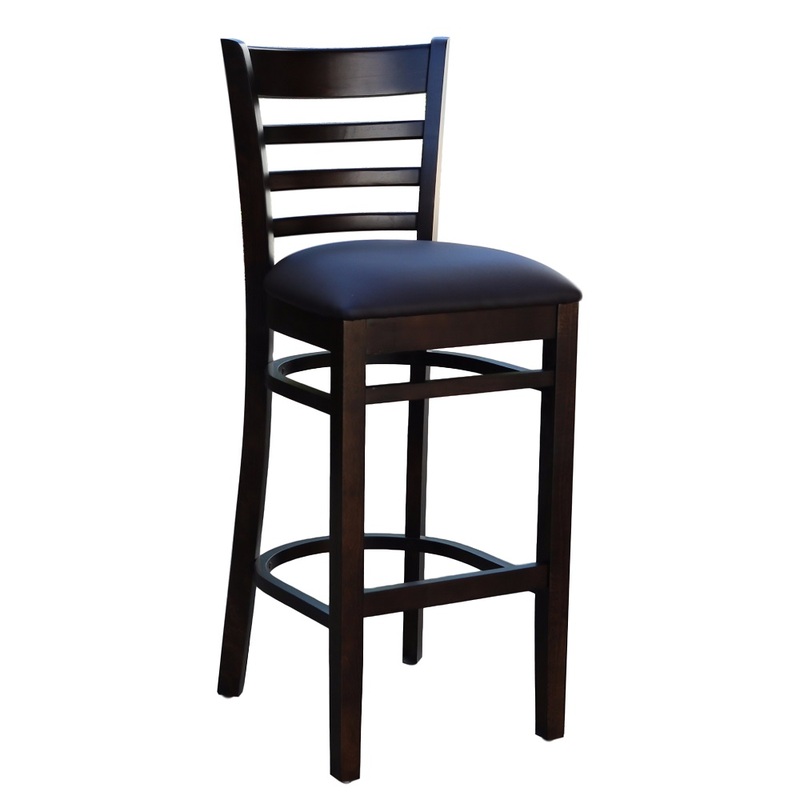 The Florence Barstool Vinyl Seat frame is a stained finish in either a Chocolate or Natural finish. It has an upholstered foam filled seat pad to provide comfort. This stool is an upgrade from it’s look a-likes. Nextrend are experienced experts in importing quality commercial grade timber chairs from China, we have a sourcing and quality control agent in China, we back all of our products with a 2 year warranty! – Visit our warranty page for further information. 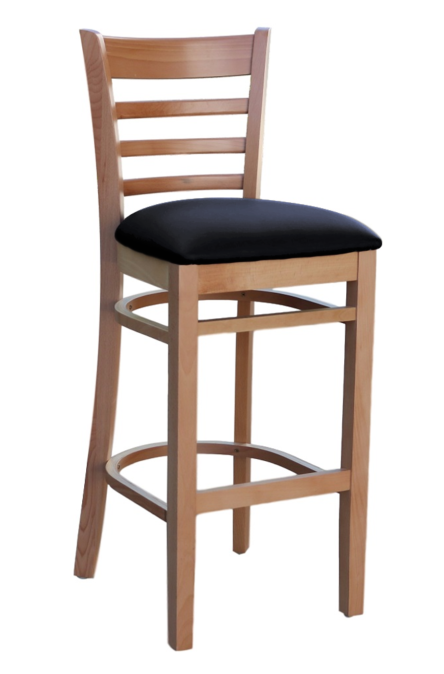 The Duraseat Florence Barstool Vinyl Seat is an ideal stool for indoor dining in any cafe, restaurant, pub, club and hotel.